Discounted, end of stock, old colours. 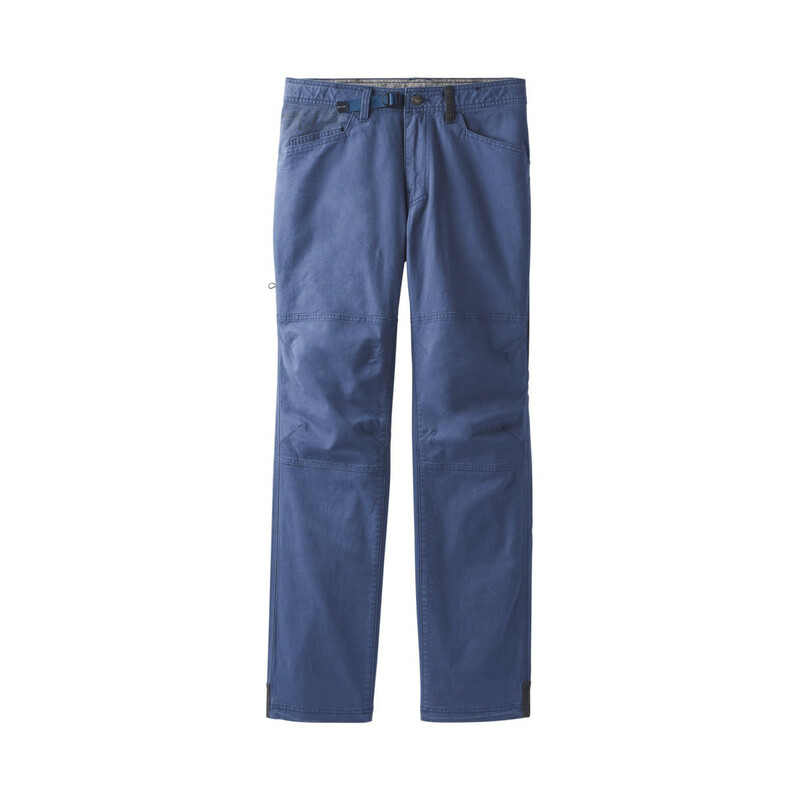 The prAna Continuum Pants: finding next level durability and performance is a cinch for these climbing and bouldering pants. 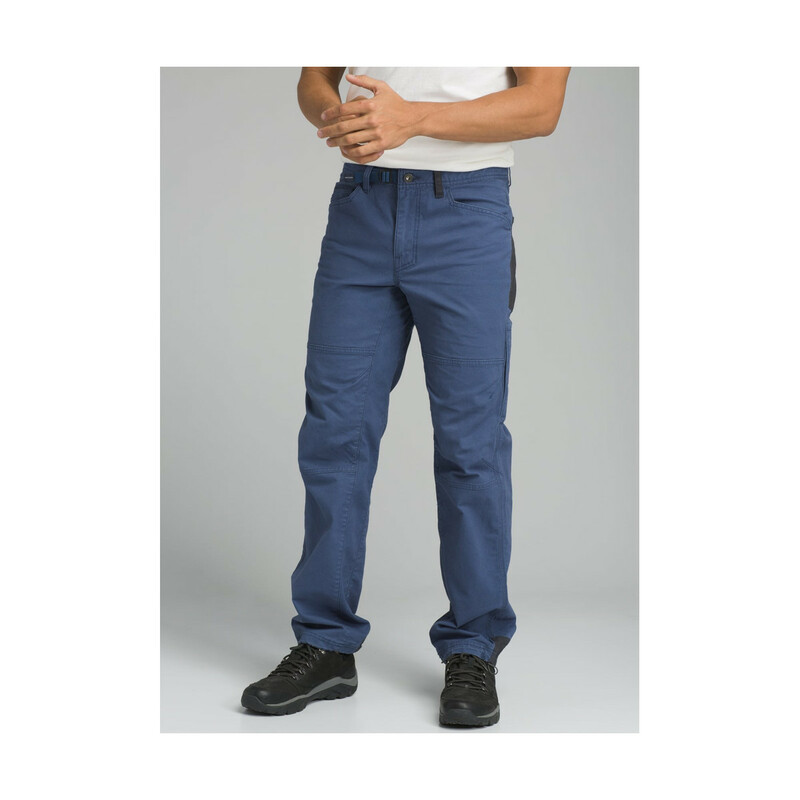 That’s because the prAna Continuum pants place a cinch system at the waist and hem. 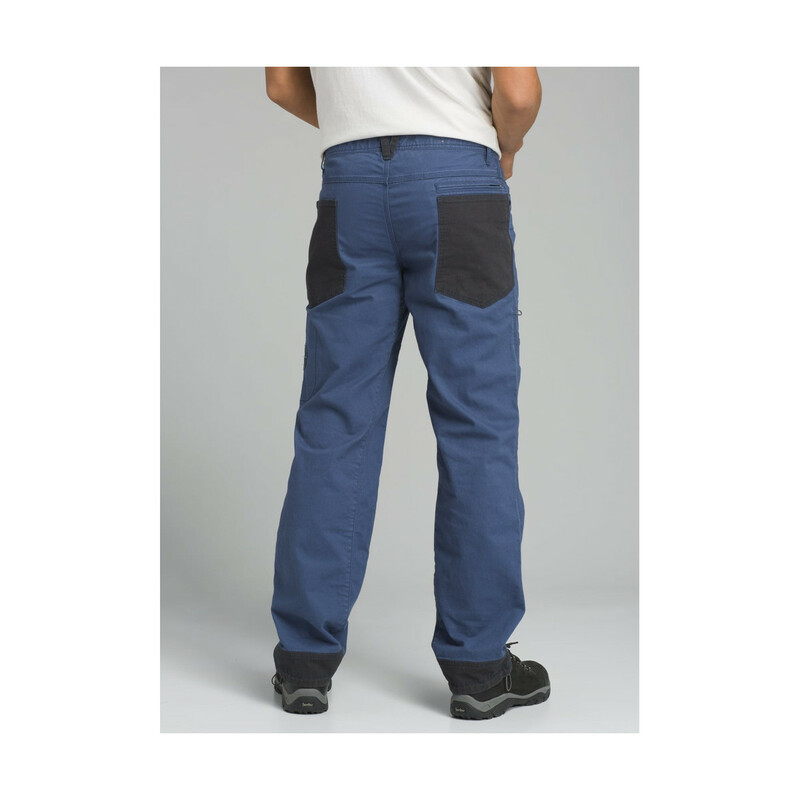 This means you can totally customise the fit, with a 98% organic cotton construction, articulated knee darts, and a full inseam gusset to improve resistance and keep you on the move with a full range of motion. Which meet regulations by the USDA National Organic program, ensuring highest environmental agricultural practices. Item supports better working conditions for the cotton farmers and factory workers who made it. And for each product sold, they earn a premium to invest in social development projects and to fight poverty in their communities.